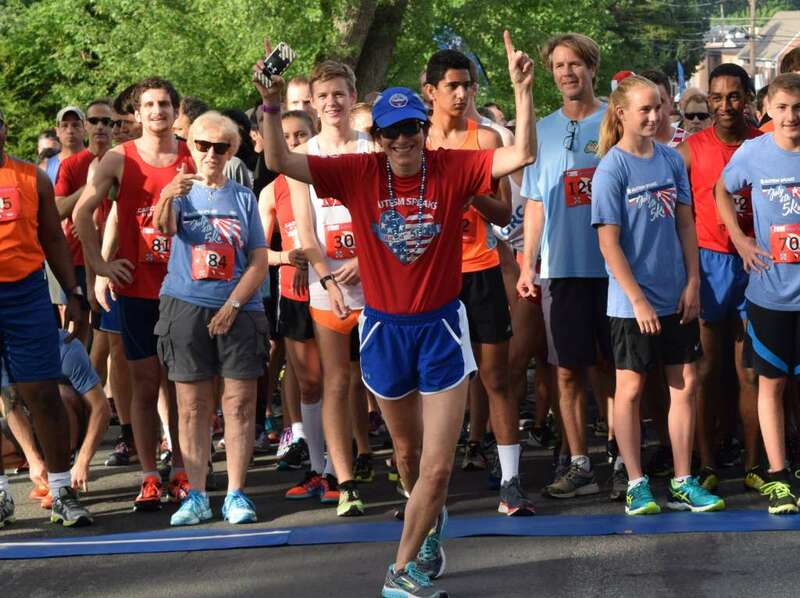 Self-described age group: I will be a Masters runner by the end of this year. Residence: Bethesda. Previously London. Originally Scotland. 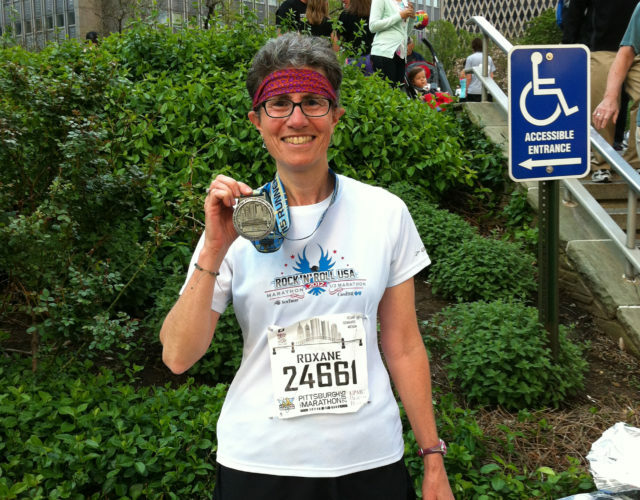 Why I run: It’s who I am and what I do. I love the exercise and running outside. Volunteer roles in the running world: I am the coordinator of Montgomery County Road Runners’ Sunday Long Run (Meets at Ken-Gar Park every Sunday at 8:00). 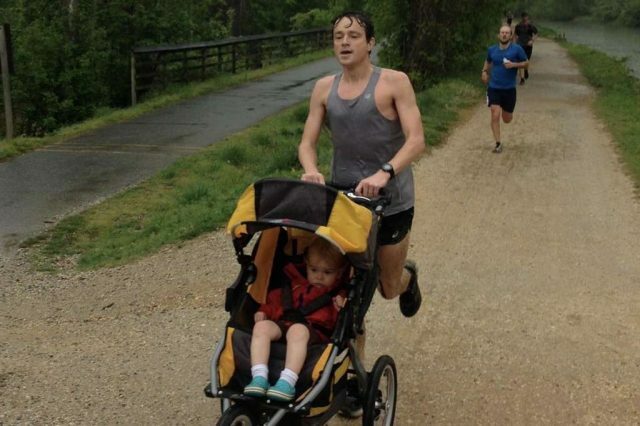 I volunteer often in many roles at the College Park parkrun – including Run Director. I am the newly formed Pub Run co-coordinator for MCRRC (meets at local pubs for social runs 1st and 3rd Mondays of the month). I’ll soon help as co-coordinator of MCRRC racing team. I’m also a regular fixture as course marshal, race packet stuffer, or packet volunteer at a lot of MCRRC races. Why I run: I run because I love it. I love to see how much I can push myself to hit new goals. I also love the running community. 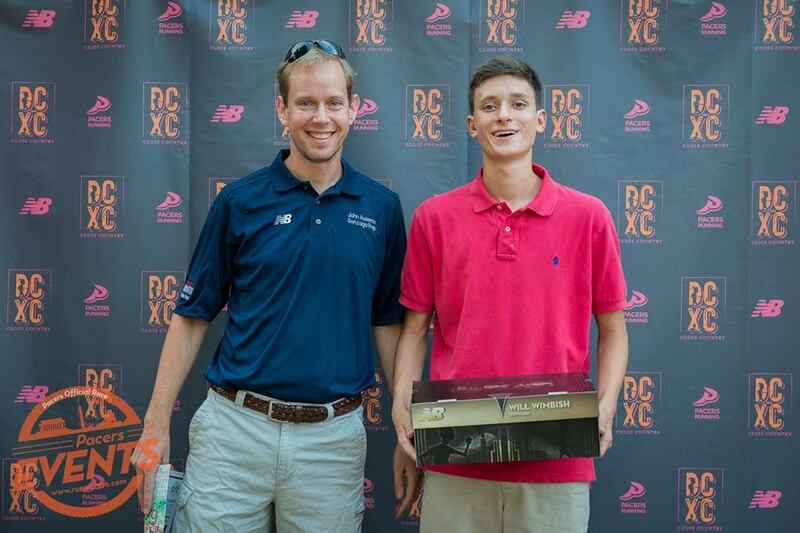 I’ve met some of my best friends though the running community. 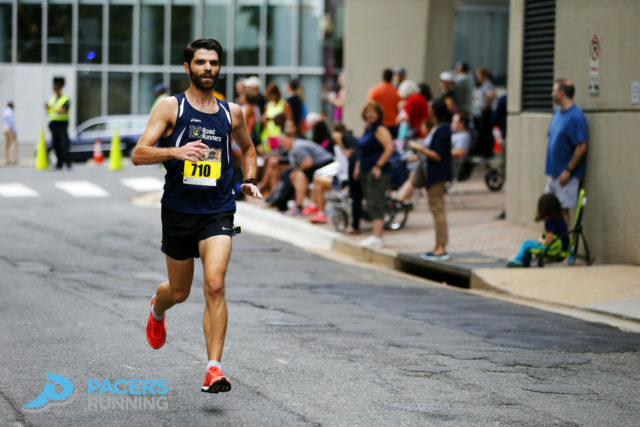 When did you get started running: I started running about 9 years ago as a way to get fit. 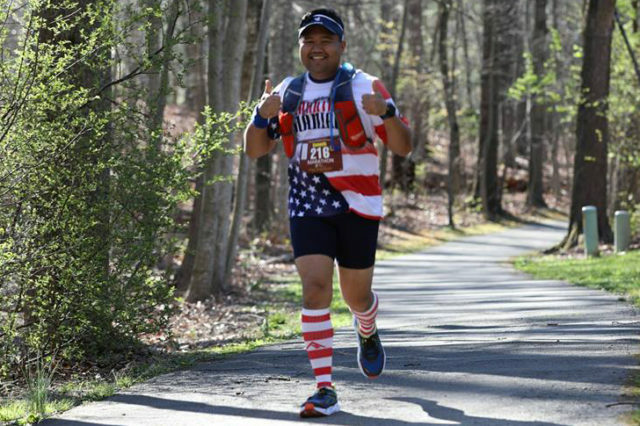 Why I run: I run to inspire others to make the impossible possible. If we are dedicated into putting in the time and the effort into improving yourself, especially into improving any weaknesses that we have, we can achieve anything. This applies not only to running, but anything in life that we want to accomplish. 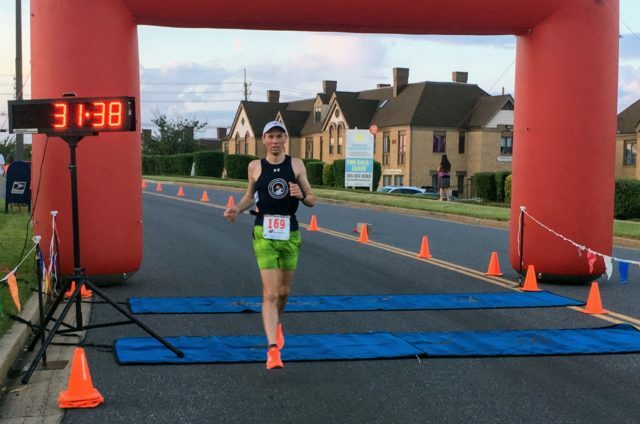 Volunteer roles in the running world: I coordinate and lead the Saturday Long Run group for DC Road Runners Club, which meets every weekend year-round in Arlington, VA, across the street from the Iwo Jima Memorial. Everyone is always welcome to join us if you’d like some company on your long runs! 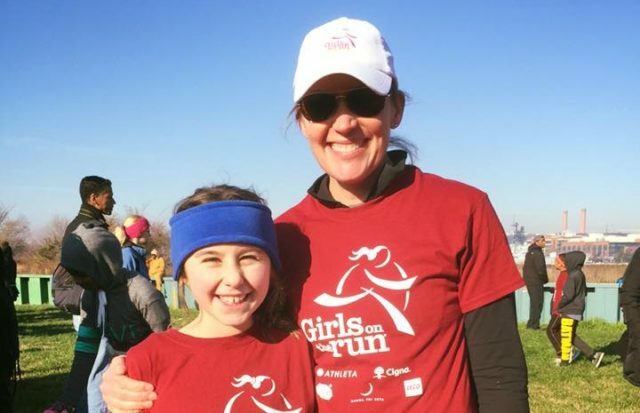 Volunteer participation in running: I’m the chair of the board of directors for Girls on the Run – DC, a nonprofit organization that runs 10-week programs for girls in grades 3-5 that teaches them important life lessons, while also training to run a 5k. It’s an incredible program. We serve girls in all wards of the city. Why I run: I enjoy exploring on foot, communing with woods and trails, and of course the “runner’s high”. Running keeps me fit, and it’s become so much a part of my routine that I would have difficulty if I stopped. 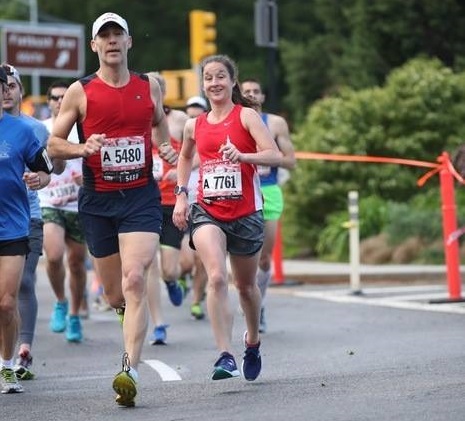 Why I run: I run for two primary reasons–because it feels so good when I’m done and it pretty much allows me to eat whatever I want…and I do LOVE to eat! !